Alcatel a very popular smartphone manufacturing brand recently launched their new android smartphone – Alcatel One Touch Scribe HD . Alcatel One Touch Scribe has more nice and robust features than the Alcatel One Scribe easy . Alcatel One Touch Scribe Hd comes with 720X1280 (720 p) resolution 5inch IPS panel screen display (~294 ppi pixel density) .The phone has all standard connectivity like wifi , Bluetooth , 3g But the thing over here is that the 3g speed you will get in Scribe HD are more than standard that are – DC 42Mbps Downlink, 11Mbps Uplink which seems to be nice .ONE thing which is the main attraction for the One Touch Scribe HD is that when you buy the phone you might also get one stylus (i am not confirmed if they come with stylus in India) . 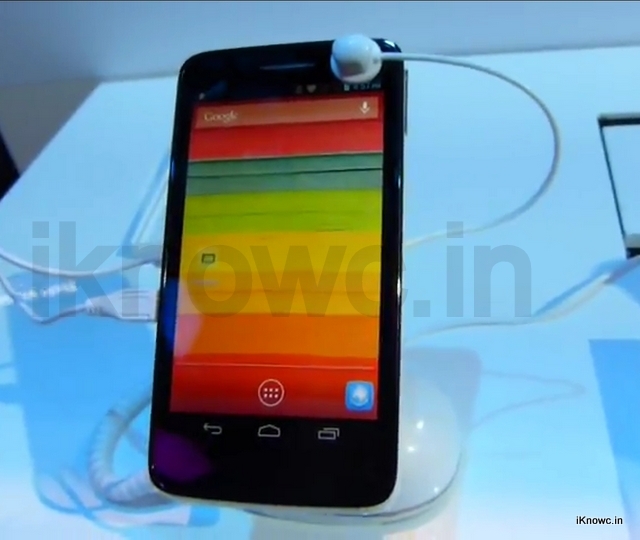 The phone runs on 1.2 ghz quadcore processor and has 8MP camera at rear , 1.3MP at front . Scribe Hd runs on google’s 4.1 android OS .One touch Scribe HD has dual Sim capability . 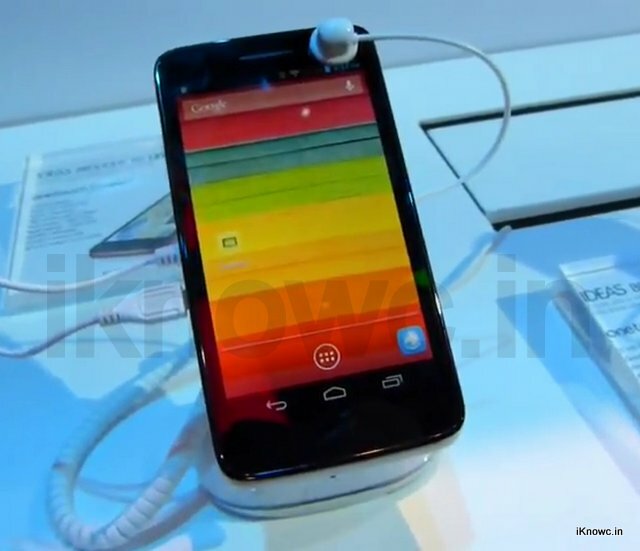 The phone is available in : Pure White, Black, Flash Red, and Flash Yellow colors . 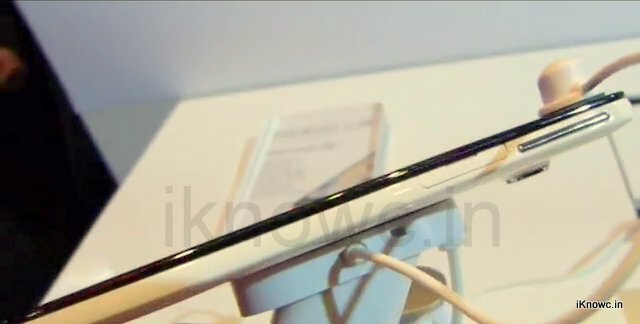 The device will hit the Indian market after 3rd week of march . Lets have a look inside Alcatel One Touch Scribe HD . Honestly speaking the hardware of the Alcatel One Touch Scribe HD is much premium and sleek than that of Micromax Canvas A116 Hd also Scribe HD seems to be more expensive than the A116 Canvas HD .One Touch scribe comes with Mediatek MT6589 quad core ARM Cortex A7 chip 1.2 ghz and with 1GB of ram to provide great performance out of the device . 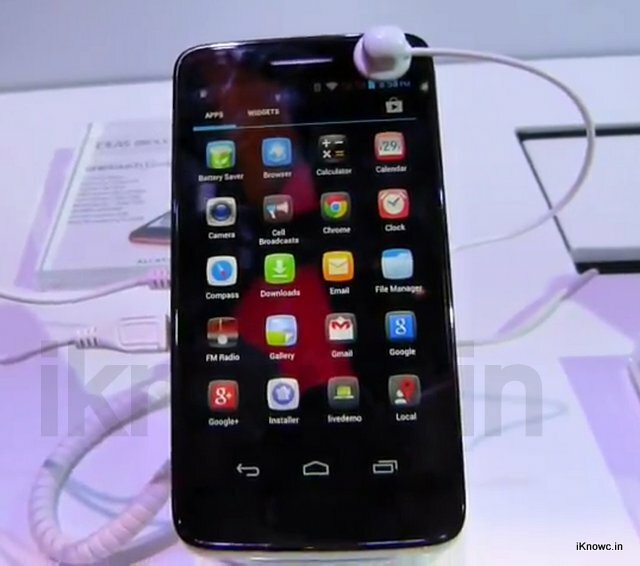 Scribe HD comes with 8MP camera at ream and 1.3 MP camera at front . Scribe Hd can play as well as record videos upto 1080p at 30 fps so viewing and playing games on 5 inch device is a thing of joy. The device is strong thus fell good while holding it in your hand. Alcatel One Touch Scribe Hd is well built and strongly built you can not have any issue regarding built of the device the device will surely last long due to its durability. Alcatel Scribe Hd has all Standard connectivity as well as some enhanced too. The internal storage of the device is 4GB from which 2GB is free , from which on 1gb you can use it as sd card and the another one GB is for installing apps . You can also use microsd card to increase the storage of the phone upto 32GB . FEATURES AND SPECIFICATION – Alcatel One Touch Scribe HD . Price or the cost of the device is not yet announced so we have to wait for the response from Alcatel . I think it will be around rs 15,000 -rs 17,000 initially (just prediction not official ) . You can check for the same at Alcatel official site . So if the price or cost of Alcatel One Touch Scribe HD will be less than IN Rs 15,000 then it would be great deal to buy it .